Did you know that Mistaken Identity is now 99¢? Well…it is! 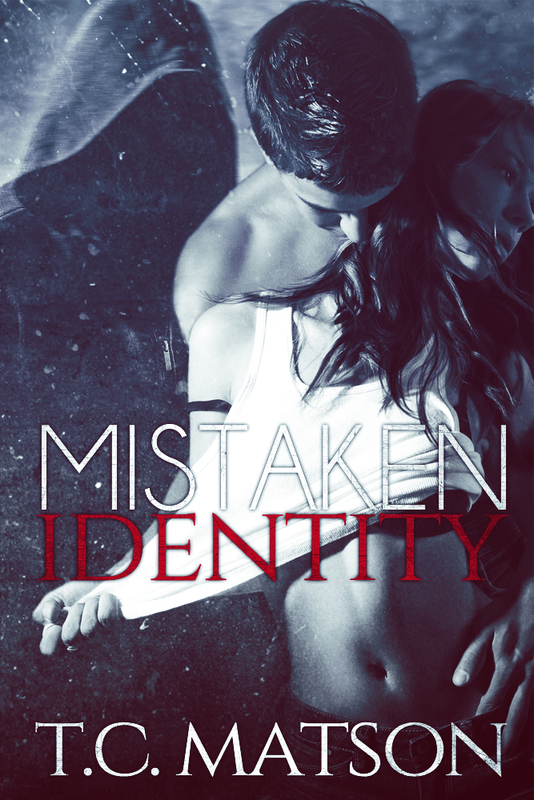 For all other links, check out Mistaken Identity under the Books tab! Introducing a glimpse into Blindsided. Oh Levi…Swoon! 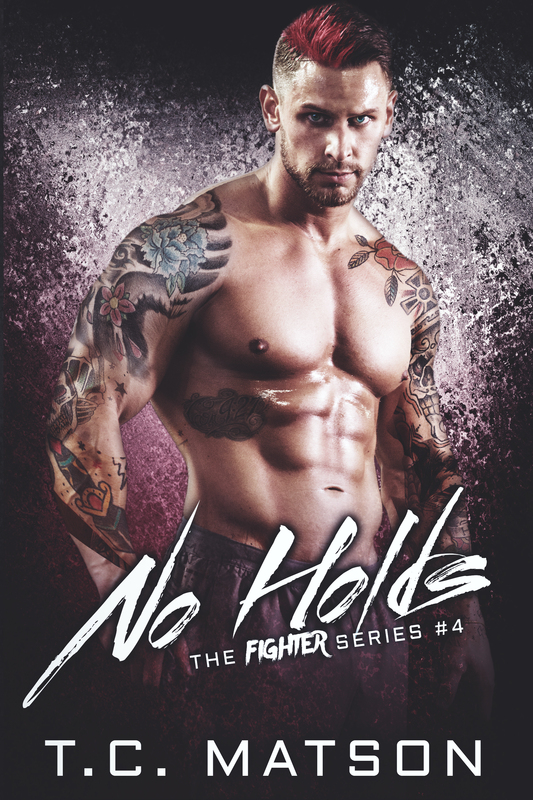 Don’t forget to add it to your TBR here!